Setapp Review: Is This Mac App Subscription Service Really Worth It? With a Setapp subscription, you'll gain instant access to dozens of premium Mac apps. Disclosure: This is NOT a sponsored review. All opinions and thoughts expressed within this review had no bias or outside influence. We may earn a commission on referred sales, but content integrity is our top priority. 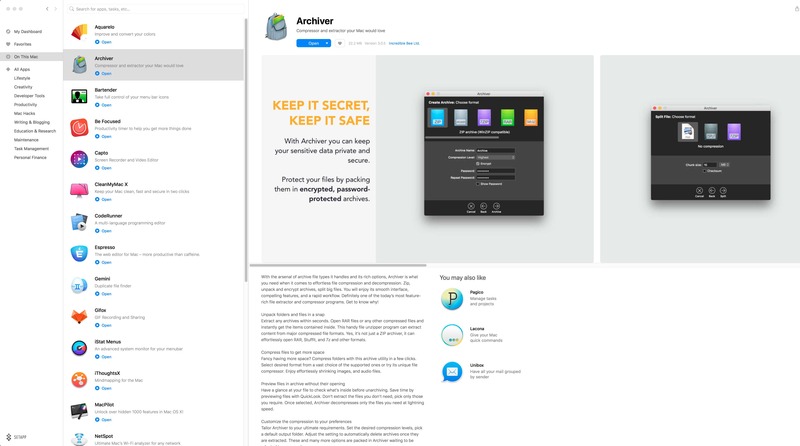 One low monthly fee offers unlimited access to the full, unrestricted versions of premium Mac applications including CleanMyMac X, Gemini 2, Disk Drill and Netspot. Operates much like the default Mac App Store offering application categories, app detail pages, and one-click installations. No licensing hassles and easy removal of installed apps. Free 7-day trial period offered without the need to input a credit card. After the trial, $9.99/month or annual for $108/year. Education discount available for eligible students at $4.99/month. MacPaw's been a leading developer of third-party Mac applications with an emphasis on optimization and cleaning. However, their recent venture into a subscription-based service that functions as the “Netflix” of Mac apps is quite a change from their typical business model. As a user of Setapp for the last 6 months, I can vouch for the service and believe its the real deal. However, it will all depend on your app needs and desires. For most users, you'll only need to find 3-4 supported apps that you'll regularly use to justify the cost of the monthly subscription (which isn't hard with the full version of CleanMyMac X and Gemini 2 included). 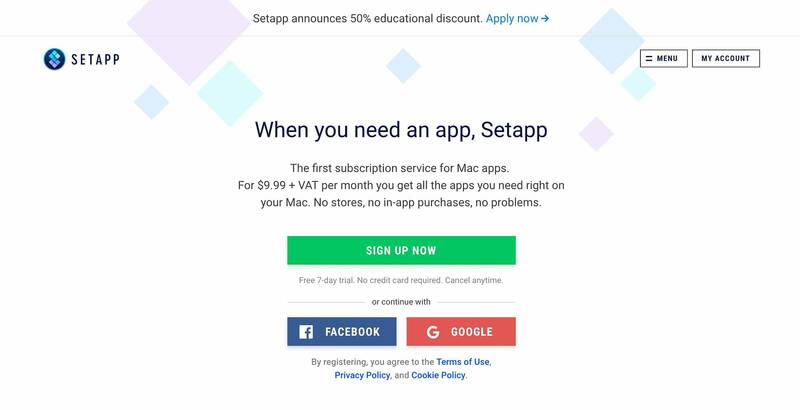 We believe many consumers who may own a Mac computer could benefit from a Setapp subscription given that it offers so many apps for one low monthly cost across all different categories. 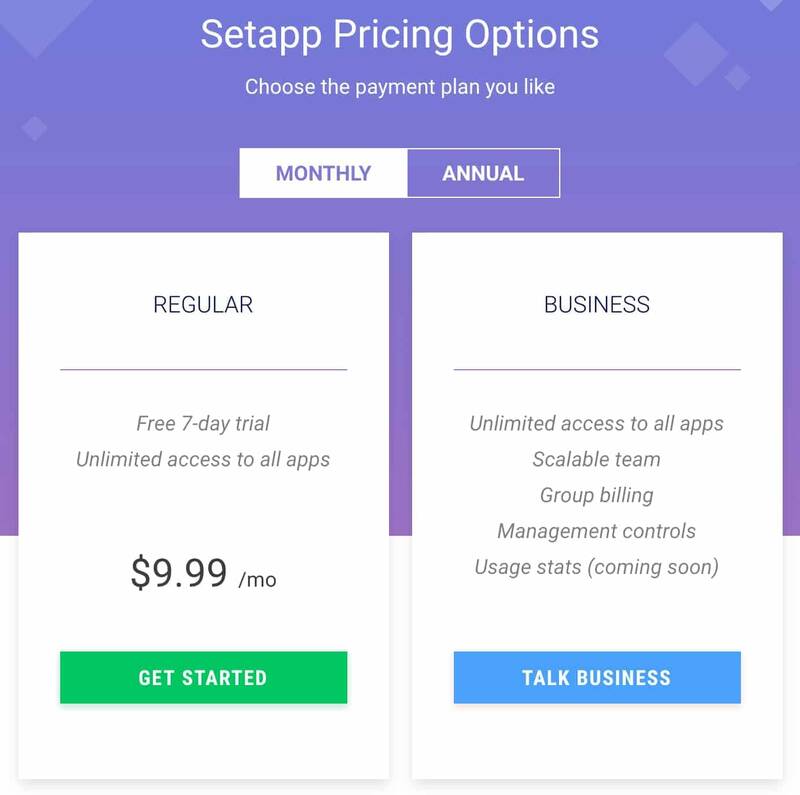 Your best bet is to browse the current Setapp app library on their website or download the free 7-day trial (no CC required) to see if there are enough apps that you would use to justify the monthly fee. With Apple's line of Mac computers being a popular device with consumers especially among the business and educational crowd, it makes sense for developers to put a focus on creating dedicated Mac apps which provide value to the user in some way. In most cases, the value of these apps warrant a price tag ranging from a few dollars and can range over $50 per app depending on the situation. Choosing which apps to invest in to make your Mac computing life better isn't always the most straightforward and easy task. Fortunately, MacPaw has created an excellent solution to this dilemma with the release of their Setapp subscription, geared toward Mac users who want to get access to dozens of premium apps for one low monthly cost. Think of it as the “Netflix” for Mac apps. MacPaw provided us with access to Setapp for evaluation purposes, and the following review is based entirely on our personal use of the Setapp subscription the last 6 months. Keep in mind, this is NOT a paid sponsorship from MacPaw or Setapp and all opinions expressed are of our own nature. As stated earlier, Setapp is a subscription-based service from MacPaw (the creators of popular Mac optimization software CleanMyMac X and duplicate finder Gemini 2). It aims to act as the “Netflix of Mac apps” offering access to dozens of premium applications all for one low monthly price. They achieve this by setting up a licensing deal with these app developers who are paid royalties based on user downloads/usage. The service is entirely legal and puts you as a consumer in the driver's seat allowing you to achieve as much (or as little) value on your monthly subscription as you so desire. Setapp officially launched in its first stable release in January of 2017 and has been a big hit with consumers amassing over tens of thousands of subscribers and boasting trial subscriptions as high as 200,000 likely due to their no CC required 7-day free trial offer. According to the Setapp website, there is a business plan in the works although the details are not made public at this time. You'll have to contact them for more information on pricing, availability, etc. The benefit of a business plan over a consumer plan is unlimited access to all apps for your entire team with group billing, management controls, and usage statistics. How Does The Setapp Free Trial Work? As stated, there is a free 7-day trial offered by MacPaw on their Setapp subscription for any prospective users. The best part of this free trial is that it doesn't require you to put in your credit card. This means that you won't face the possibility of forgetting to cancel your trial offer and being met with an unexpected automatic re-bill. Beyond the lack of a credit card requirement, the Setapp trial is unlimited and unrestricted use of the entire subscription within the 7 days. There are no hard limitations set on any of the software like there is with free trial of CleanMyMac X. While $9.99/month isn't a huge price to pay for a monthly service cost (just 33 cents per day), some people need further explanation as to where the value comes from. Given that there are literally dozens of applications offered within the subscription (and more are added each month), we can't go through every application and tell you how much it costs. 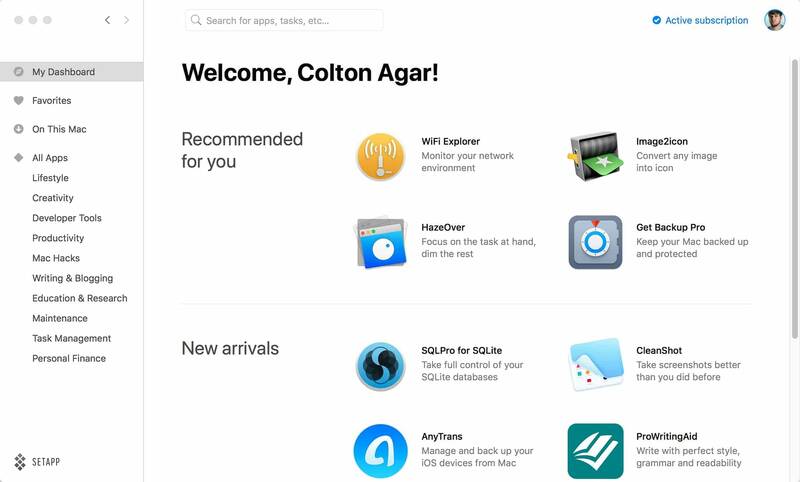 Now that is just five popular Mac apps out of dozens offered through the Setapp subscription. Keep in mind, apps like CleanMyMac X often require additional upgrade fees when moving from one version to a newer one whereas Setapp subscribers are able to access the latest versions of eligible software without any hidden costs. To get a better idea of whether or not you'd find enough value in the included apps, you'll want to check out the ‘apps' page on their website or test the service out via the free 7-day trial. When it comes to the user experience, MacPaw has been masters at making their interfaces visually appealing, easy to navigate and well organized. 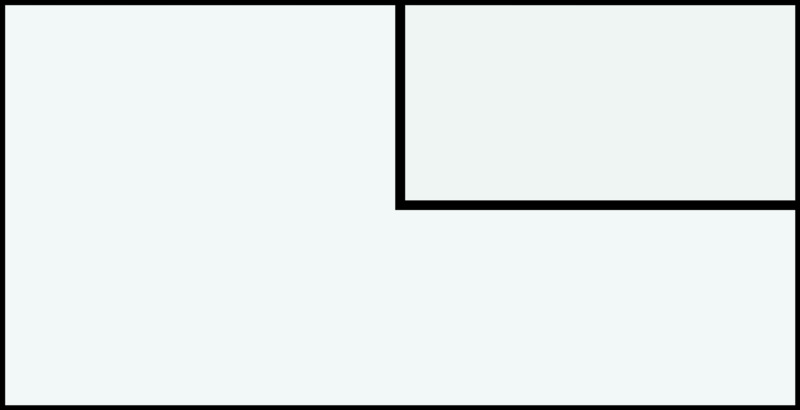 In the case of the native Setapp control panel, this follows suit. I wouldn't consider the control panel as aesthetically pleasing as CleanMyMac X mainly due to the bland color scheme, but the ease of use and organization make it a breeze to use. Within the UI you can browse the dashboard which gives you app recommendations based on your use as well as new arrivals to the Setapp platform. From there you can check out any favorited apps, view all the Setapp applications currently installed on your Mac and browse the entire library of apps as one big list or within each category subsection. Lifestyle – includes apps based on news, email, instant messaging, YouTube, etc. Creativity – includes apps based on screen recording, photo editing, Instagram uploading, etc. Developer Tools – strictly designed for the coding crowd, you'll find web editors, database managers, website builders, API tools and programming editors. Productivity – includes productivity timers, to-do lists, task managers, file managers, mind mapping, etc. Mac Hacks – useful tools and tweaks for the MacOS to improve productivity or declutter the UI. Writing & Blogging – apps that help writers and bloggers stay on task and simplify their creative process. 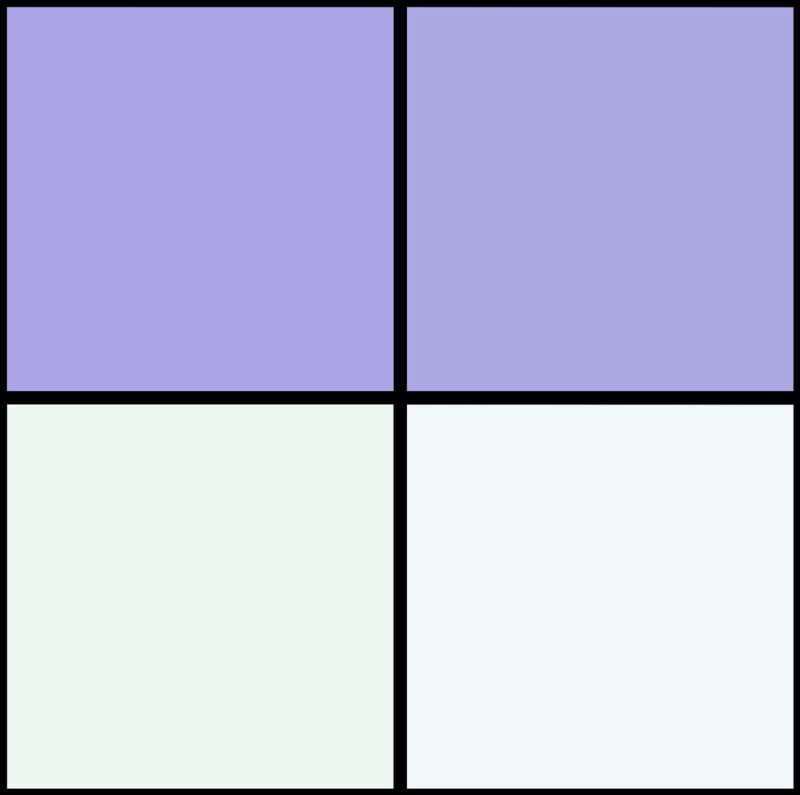 Education & Research – practical applications for visual brainstorming, e-reading, math computation, etc. Maintenance – applications for improving the speed, optimization and overall lifespan of your Mac computer's performance. Task Management – overlaps some with the productivity section, includes applications for outlines, task managers, calendars and other management related functions. Personal Finance – a short, but sweet section consisting of software to help organize bills, invoices, inventory, personal finances or cryptocurrency investments. While Setapp has dozens of apps across the board, it doesn't mean that all of them will be useful or relevant to you. Again, using the Netflix example, there are thousands of TV and movie titles available on the platform yet you probably only consume a few of them per month. There isn't a lot I can talk about in terms of performance of this service as the performance varies more on the applications within the subscription. However, I'll touch on my experience using Setapp for the last 6-months. In terms of reliability, I've been running CleanMyMac through Setapp since I signed up as well as other apps and have had no issues with downtime, licensing or installation problems. In fact, before I had a Setapp subscription, I had a paid lifetime license for CleanMyMac 3 for my MacBook Pro. When MacPaw released CleanMyMac X, they wanted me to pay an upgrade fee (50% of a standard license) to upgrade from CleanMyMac 3. For Setapp users, CleanMyMac X was instantly available for download on launch day with no upgrade fees or hassles to jump through. You'll always have the latest versions with updates being done behind the scenes as they are pushed out. Is It Easy Is It To Add & Remove An App? If you are a Mac owner who utilizes third-party applications for various creative, maintenance, productivity or developer tasks, then a Setapp subscription is a no-brainer. It provides full, unfiltered access to dozens of premium Mac applications for one low monthly fee with no long-term commitment. While the library has some apps that may not pertain to your specific needs, by using only a few apps per month, you'll receive enough value to outweigh the monthly fee. For those that don't or aren't interested in utilizing third-party apps for any reason, then this likely isn't the best fit for your needs. If you are still on the fence, you can check out the full list of apps supported by Setapp or sign-up for their free 7-day trial. We hope you enjoyed our Setapp review !